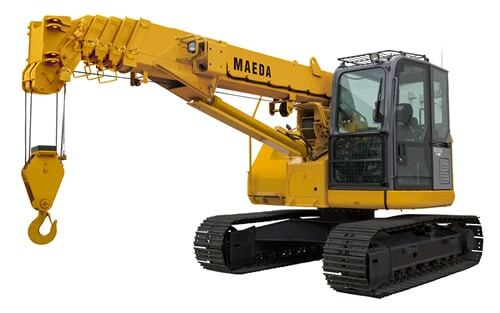 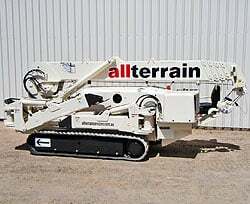 All Terrain Services is West Australia’s specialised equipment hire team. 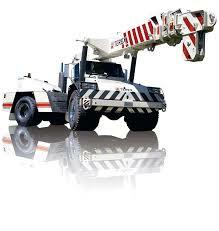 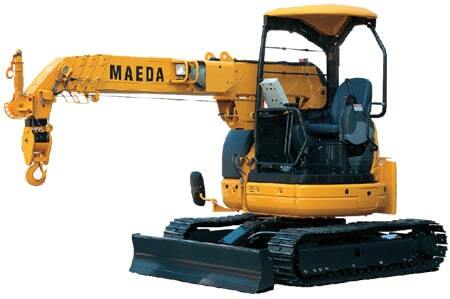 Stocking an extensive range of equipment and machinery, we provide easy-to-use solutions across the state. 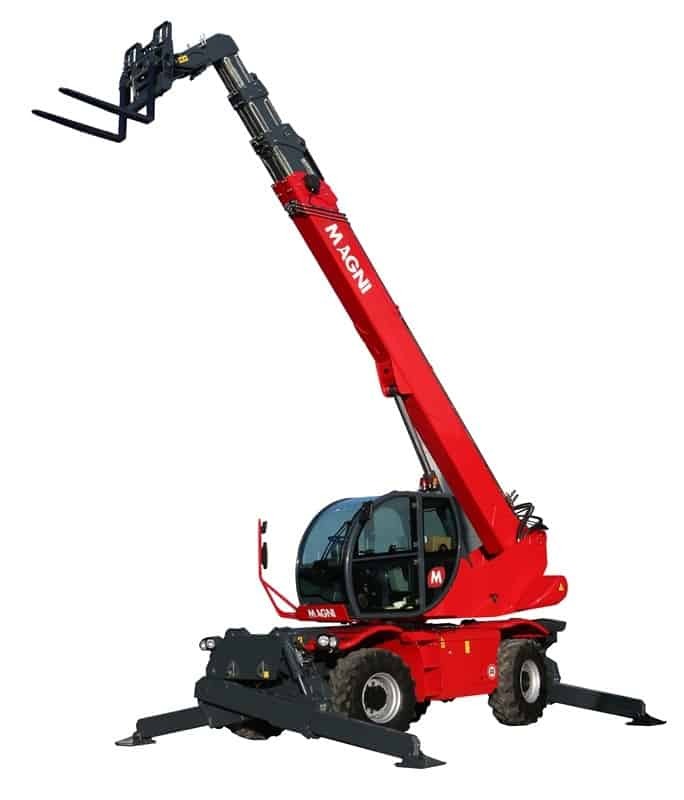 Ideal for use in any environment, from docks and construction yards to timber yards, natural resource sites and builders’ merchants, our all terrain forklifts provide you with the flexibility and reliability you need from heavy machinery. 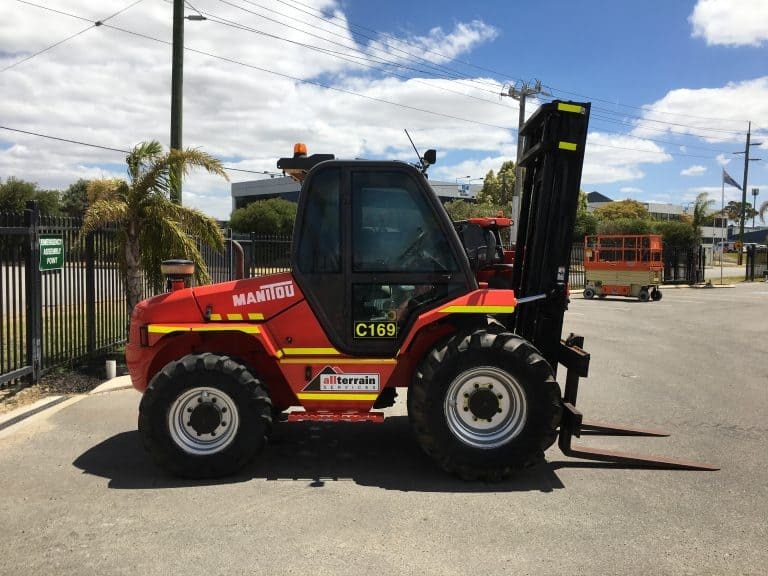 Our forklifts are designed for Australia’s rugged landscape, offering outstanding efficiency and high mobility while enhancing productivity in rough terrain. 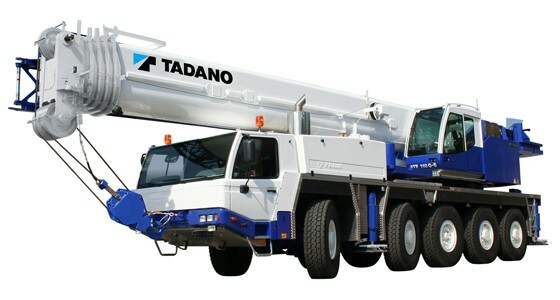 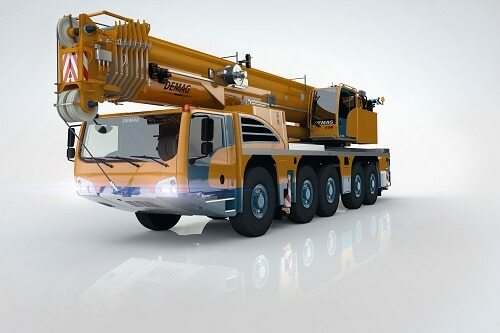 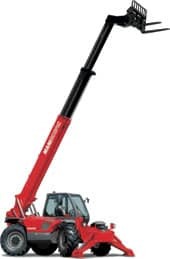 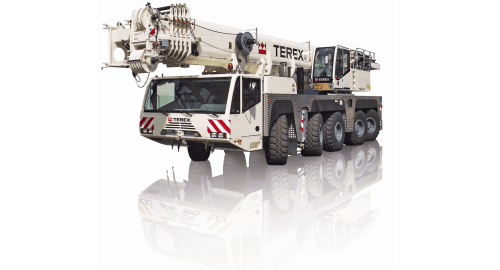 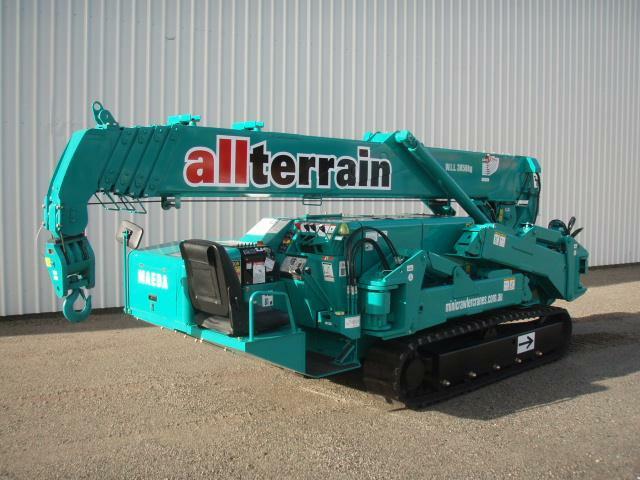 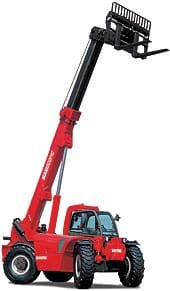 At All Terrain Services, we know what you need when it comes to equipment and machinery. 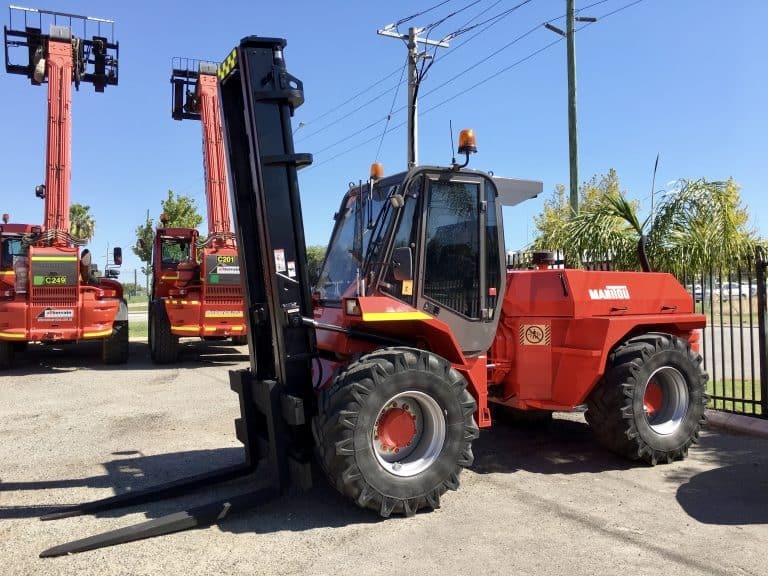 We stock only the most reliable, functional and effective forklifts, making our machinery ideal for projects of all sizes across WA and Australia. 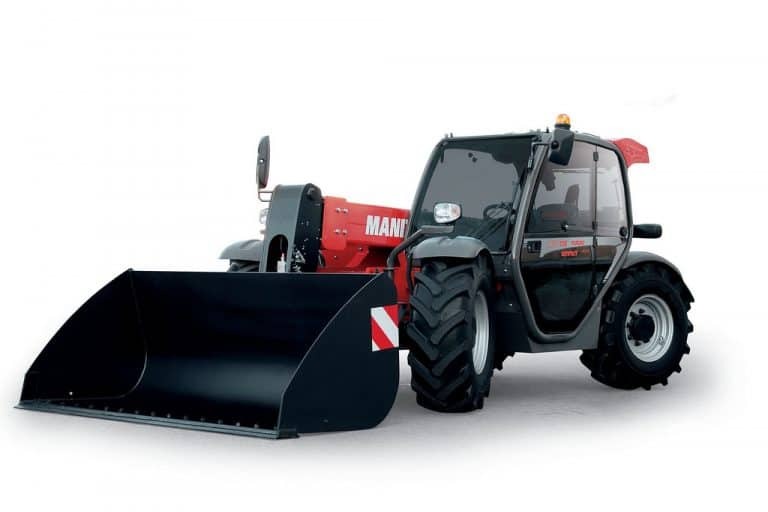 With an extensive fleet of reliable forklifts available, we make earthmoving, construction and groundworks simple. 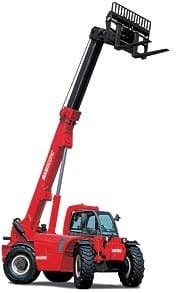 Versatile and functional, our forklifts have a high ground clearance for simple and easy manoeuvring around your site. Our forklifts climb high gradient terrains, providing you with confidence and security in almost any type of situation. 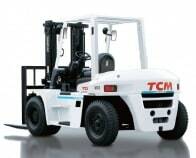 Our all terrain forklifts are fitted with diesel engines. 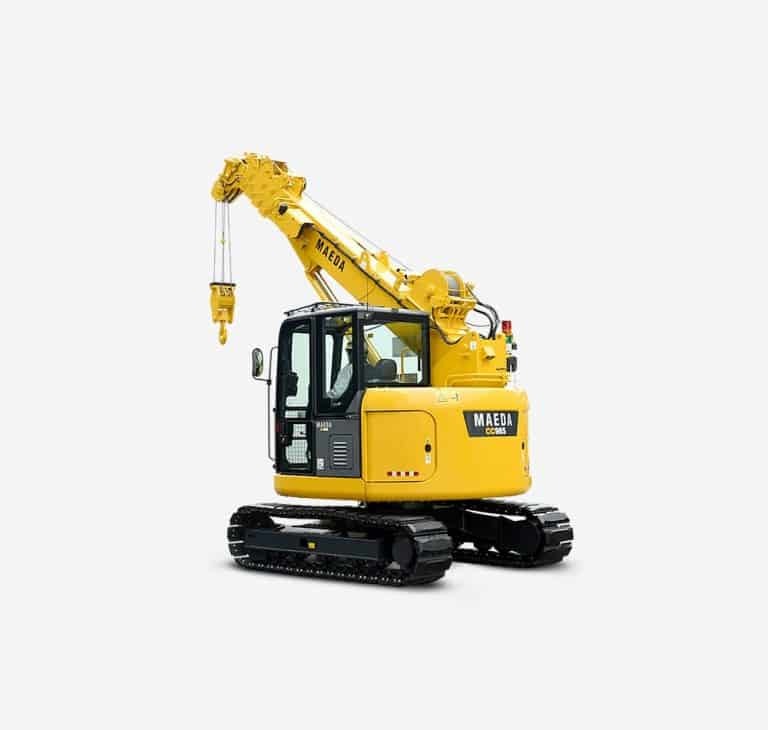 Known for efficiency, power and reliability when it comes to construction and operations, diesel engines provide you with the extra grunt needed to operate through and over rough terrain while carrying heavy loads. 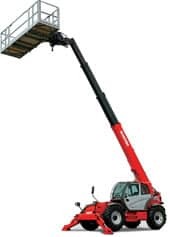 For greater articulation, precision and simple movement across rugged surfaces, choose one of the many reliable all terrain forklifts at All Terrain Services. 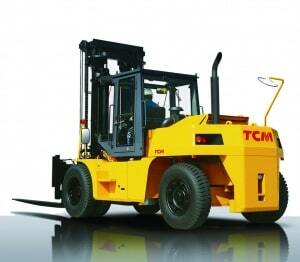 Not just any forklift can navigate rough terrain and rugged landscapes across Australia. 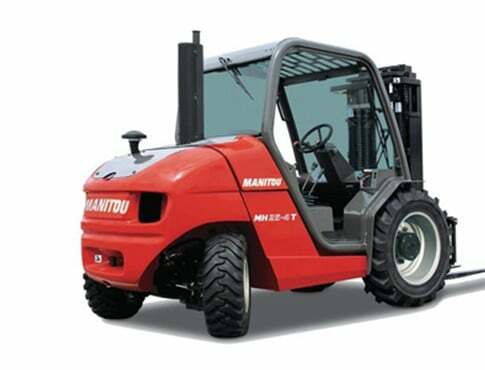 It takes a sturdy, durable and reliable forklift to both carry heavy loads while weaving over, across and through challenging terrain. 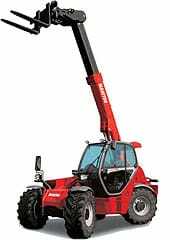 At All Terrain Services, our extensive range of all terrain forklifts make navigating uneven, rugged and challenging sites simple. 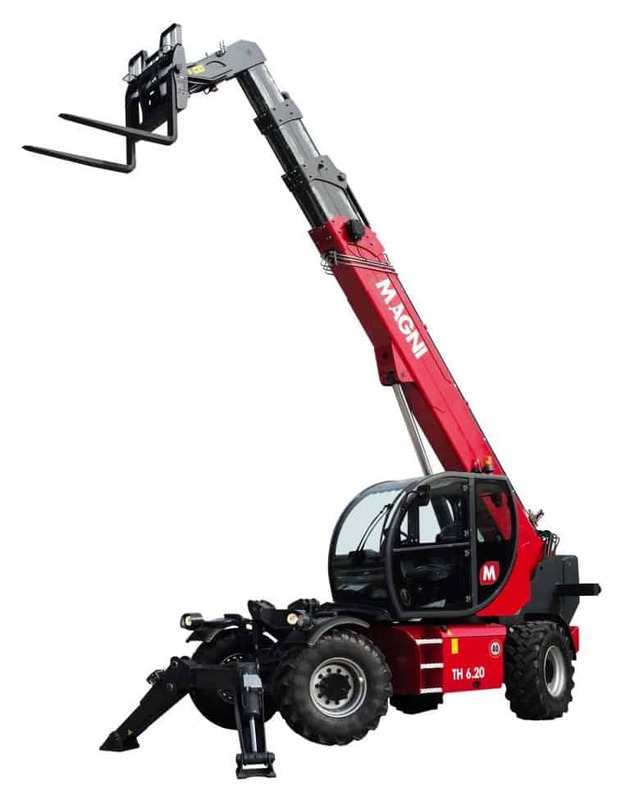 Switchable between 2 wheel and full 4 wheel drive, our forklifts provide you with the flexibility to make the right choices according to your worksite. 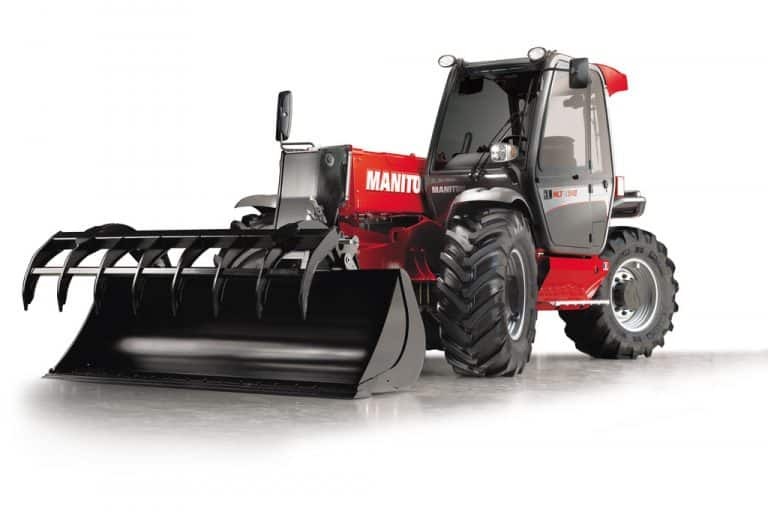 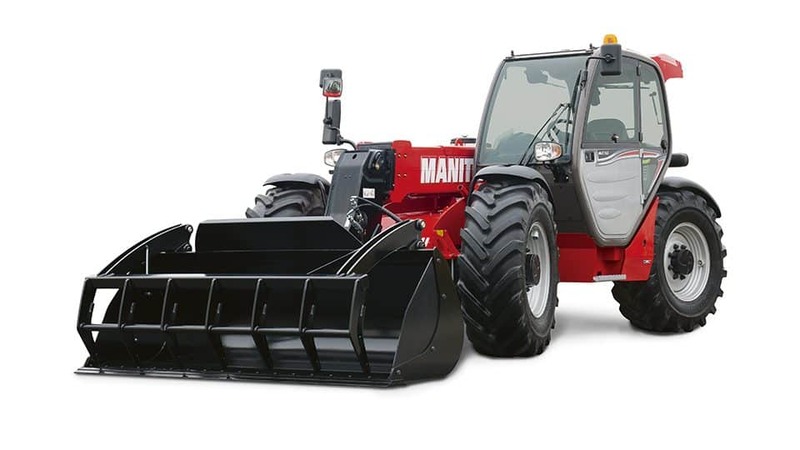 4 wheel drive reduces the wear on tyres, optimises fuel consumption and minimises general wear and tear on the unit for enhanced productivity and efficiency. 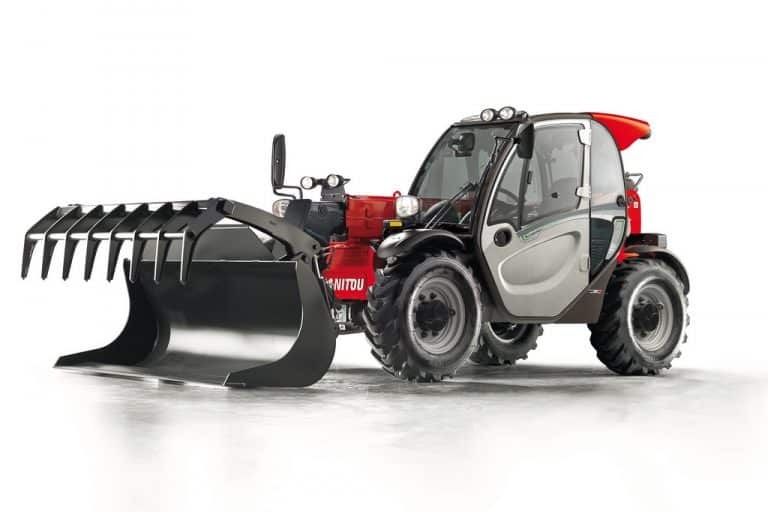 Our all terrain forklifts are designed to navigate slopes of up to 38%, offering superior control and operation over all types of rough terrain. 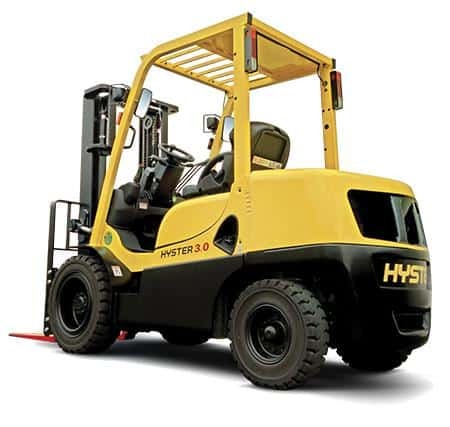 Sturdy and simple to manoeuvre, our forklifts provide you with predictable and controlled movements across uneven, hilly and rugged worksites. 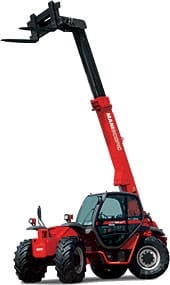 When it comes to reliability and versatility, our forklifts offer easy servicing with tilting cabin enclosures. 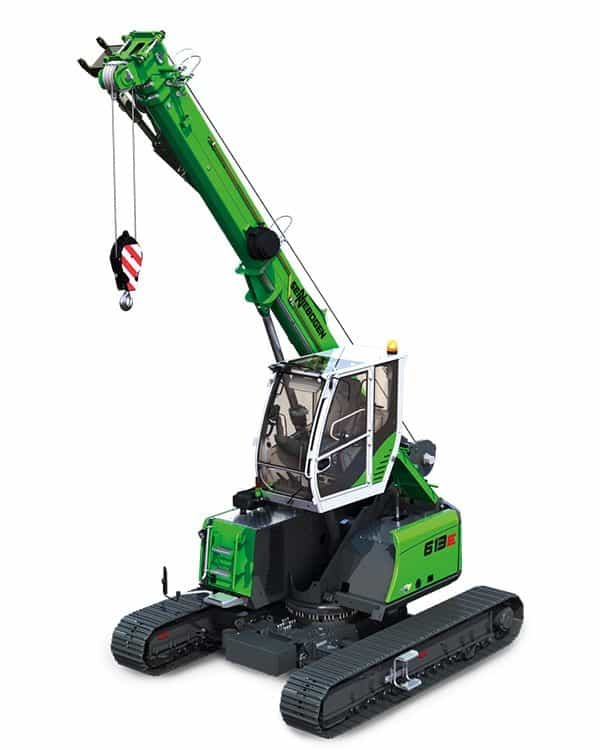 Customise your forklift’s attachments with buckets, rotators and fully enclosed cabins according to the needs of your project and your site’s conditions. 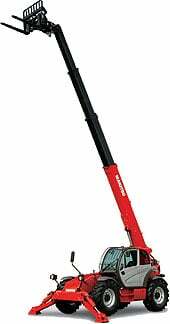 Pick the most practical, comfortable and effective tools for smooth sailing in Australia’s tough conditions. 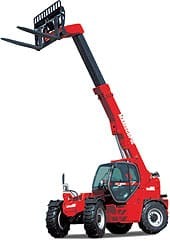 At All Terrain Services, our forklifts come in a wide range of operating weights, lift capacities and dimensions. 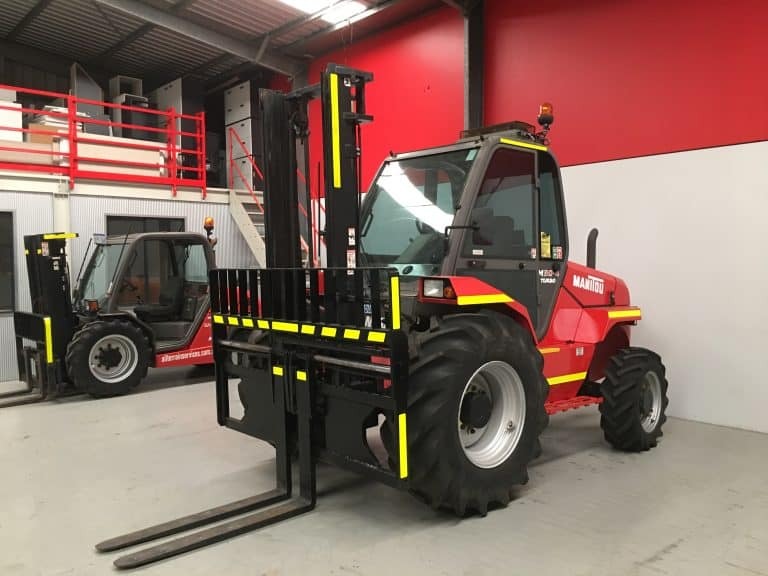 Designed for Australia’s challenging terrain and conditions, you can count on the reliability and functionality of our heavy-duty all terrain forklifts. 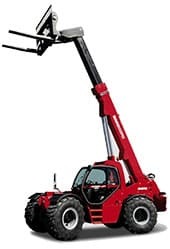 Find out more about all terrain forklift hire. 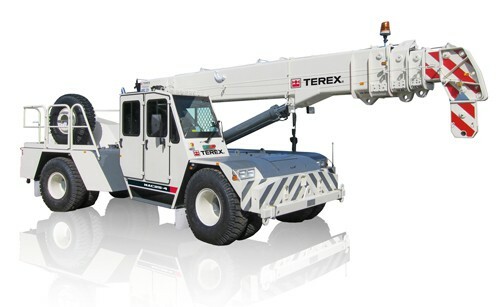 Contact the professionals at All Terrain Services today.